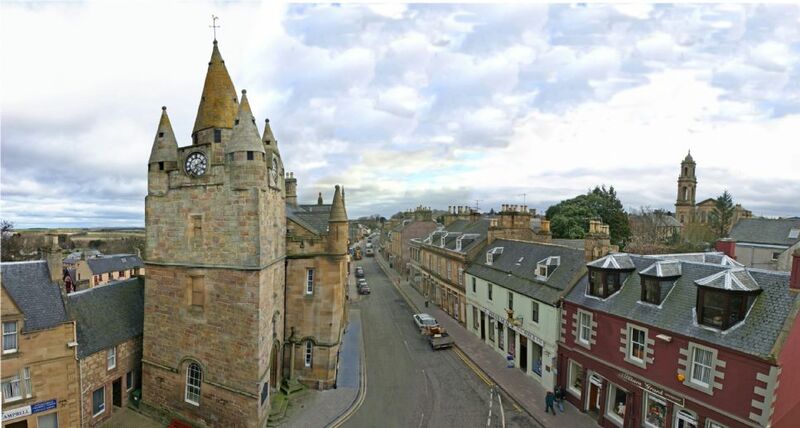 The Highland Council would like to invite you to a public event that is taking place on Wednesday 7th May, 9.15am – 7pm and Thursday 8th May, 9.15am to 7.30pm at the Church Hall of Tain Parish Church, Queen Street, Tain to find the best ways of improving Tain Town Centre. The purpose of the event is to gather everyone’s ideas for regenerating the town centre and to help draw up an Action Plan for the future. 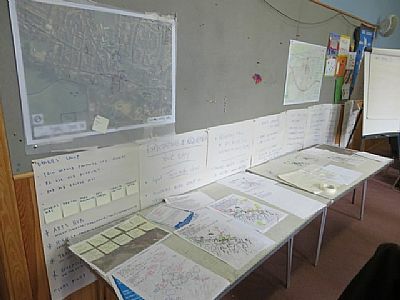 Participants will be asked for their views on issues such as how best to increase footfall, improve the environment, how buildings are used and how people travel. The Action Plan will help to plan for the future of the town centre to ensure it remains a unique and an attractive place where people want to spend time. Thanks to funding secured from the Scottish Government the event will be facilitated by specialist designers and surveyors from the Halcrow Group (part of CH2M Hill) who will lead people through this exciting two-day event. The enclosed leaflet sets out details of the event and further information can be found on our website at: www.highland.gov.uk/actionplans. We are also encouraging people to give us their initial thoughts on the priorities for the town centre in advance of the event by answering the 2 questions on our online questionnaire also available on the link above. We would value your contribution and your help to make this a comprehensive and effective Action Plan for the future success of Tain Town Centre. 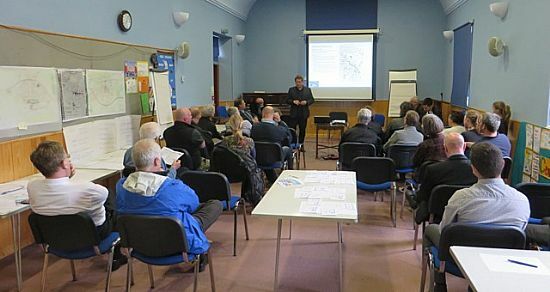 we started off with a walk around Tain and then the Tain residents were divided into groups to put down their ideas for town centre future, with the aid of the "facilitators"
Evening summing up and presentation of the summary action plan. The summary brochure of the action plan workshop is available here as a PDF.